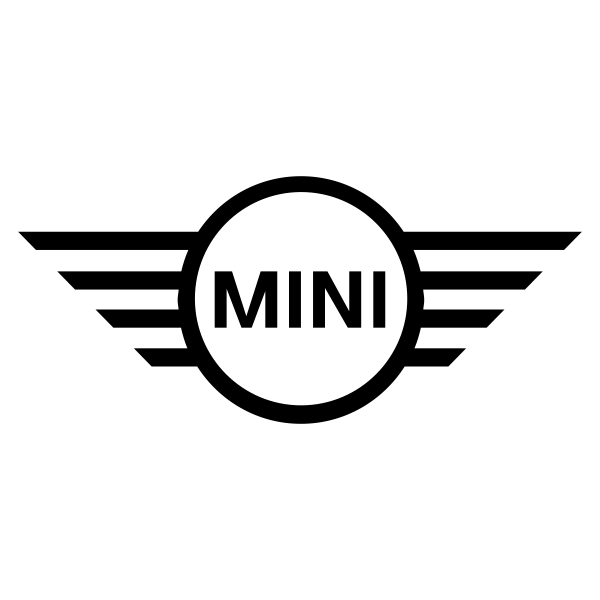 The UK is an awfully rainy place, with an average of 106 soggy days a year, so it might surprise you to find out that its residents are some of the most prolific buyers of convertibles in the world. 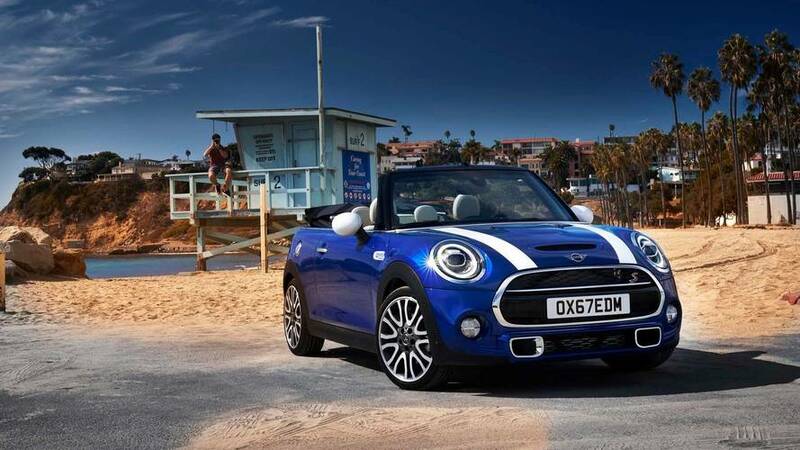 The Mini Convertible is amongst the most popular combining characterful looks with alfresco motoring. 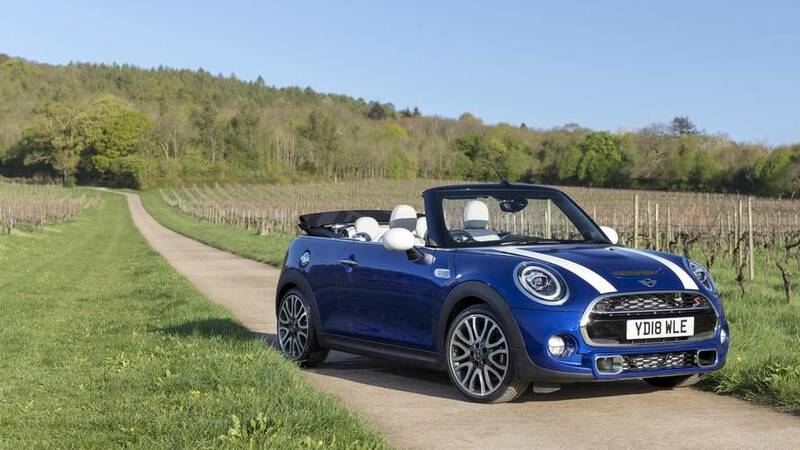 A mid-life update for the latest Mini brings new features and an extensive catalogue of customisation. 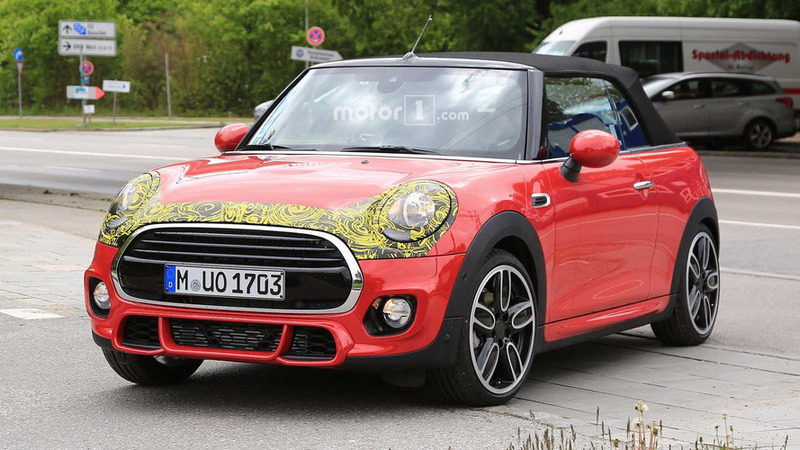 There aren’t any dramatic changes to be found here, but a few nips and tucks keep the Mini looking fresh. 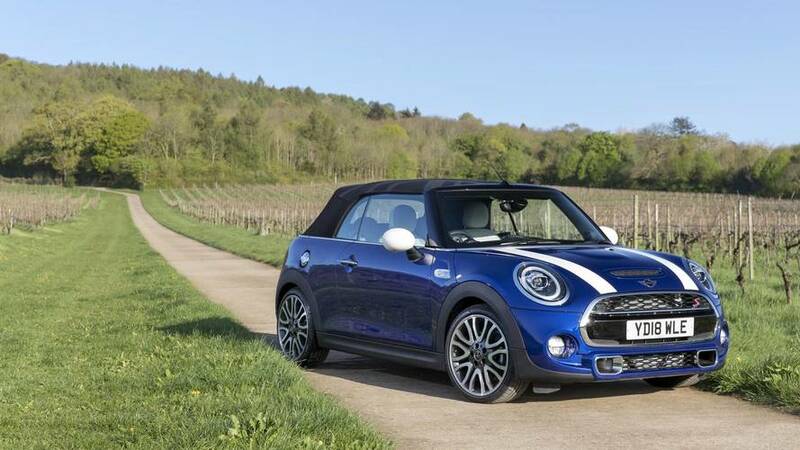 It retains that familiar short and squat stance but now its round, doughy eyes are full LED units as standard. 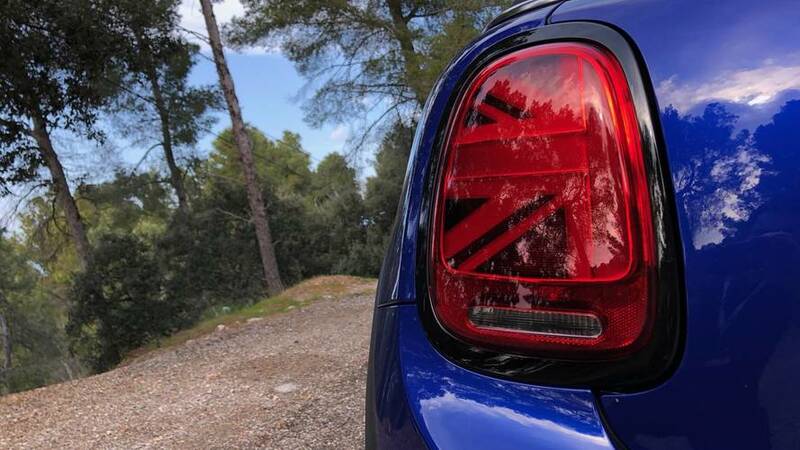 It’s the same story for the taillights, except they sport a distinctive and rather intricate Union Flag design. 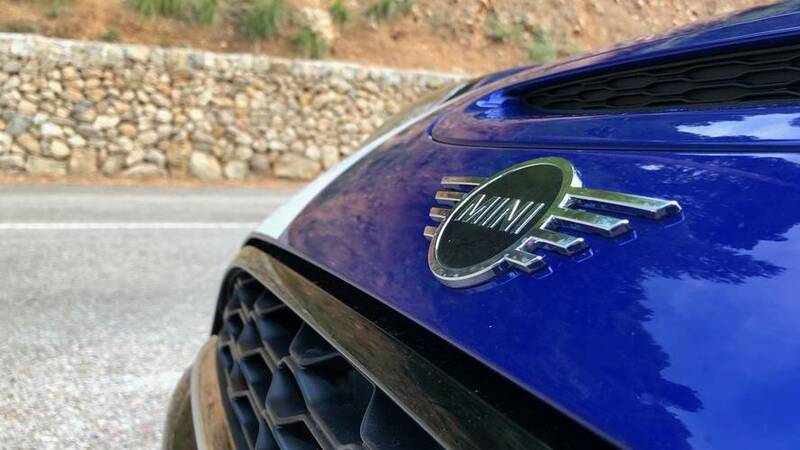 Some will love their individuality, others will loathe them, but if you want a new Mini in the UK, they’ll be fitted regardless. 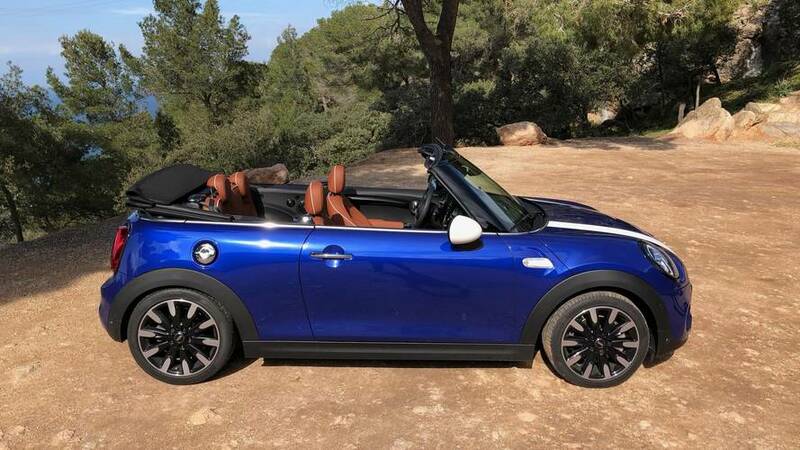 The Cooper S model pictured here features the usual collection of sports bumpers and skirts, but also wears new Starlight Blue paint. 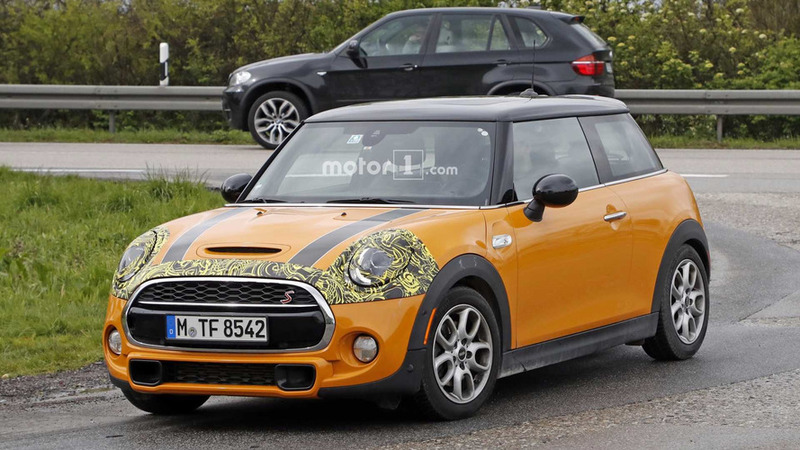 There are also lighter alloy wheels on offer and Mini fanatics will have already noticed the new more simplistic badging. It may be a special edition, but it'll cost you.